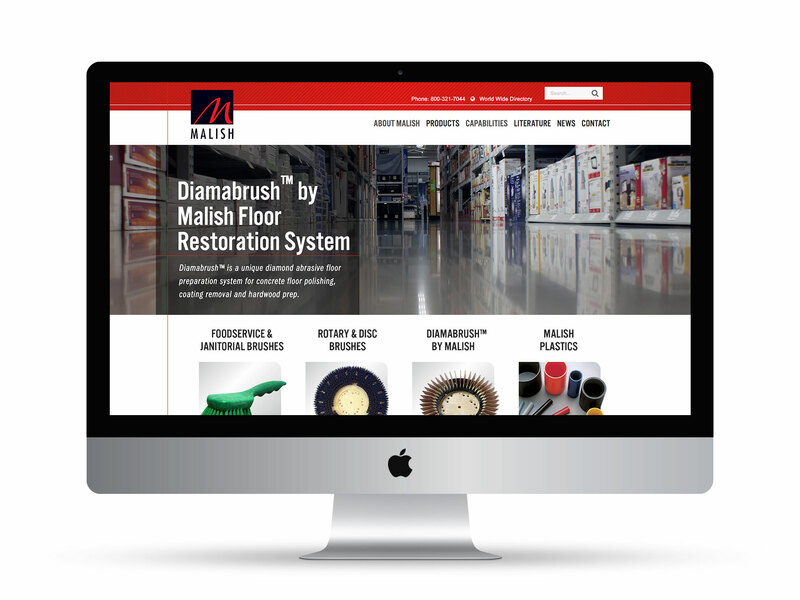 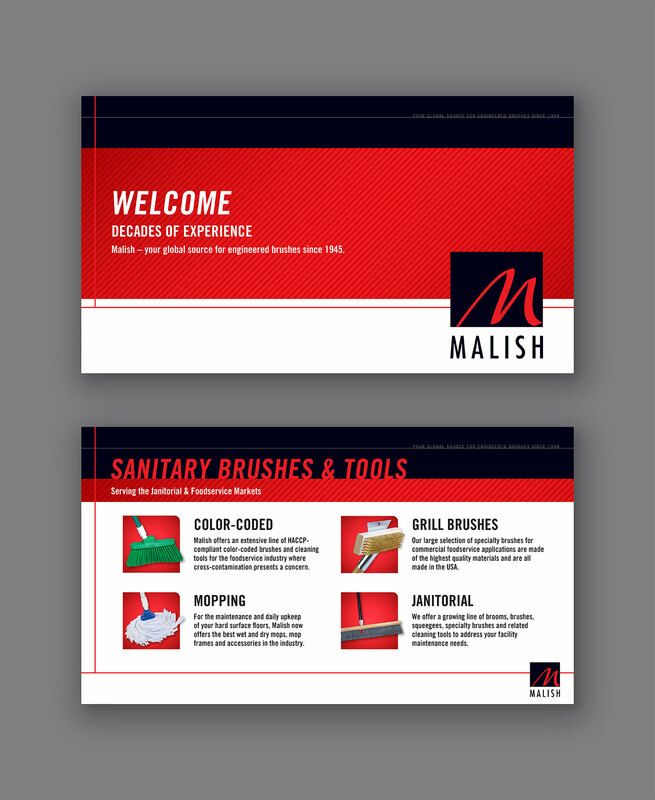 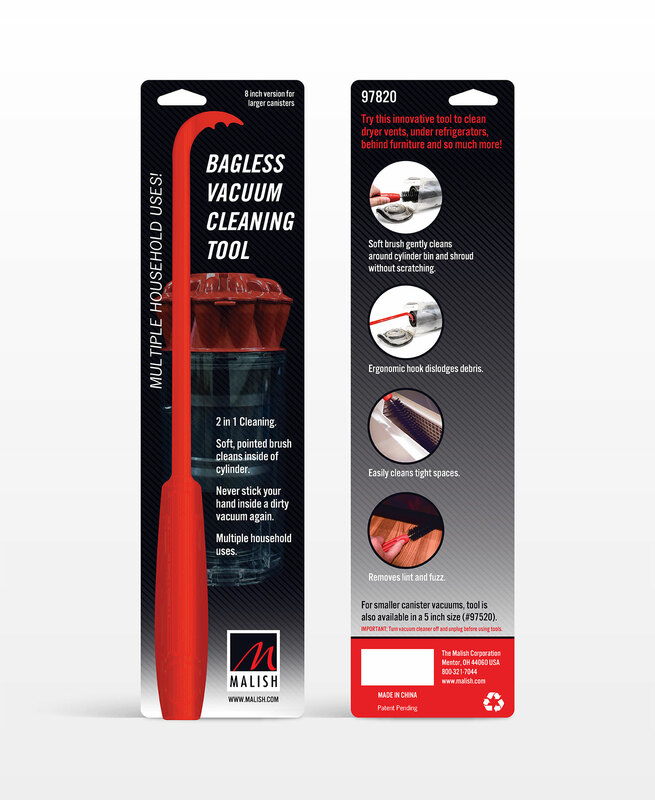 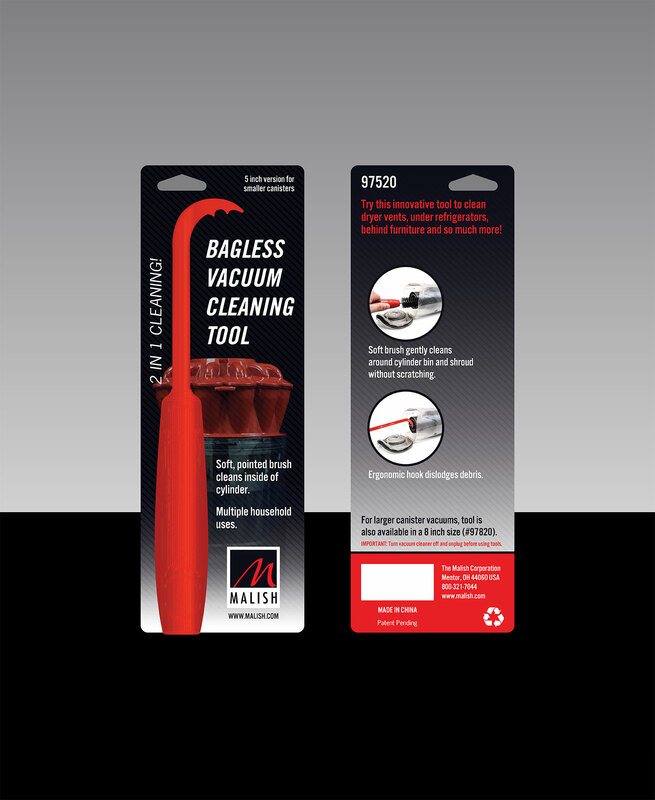 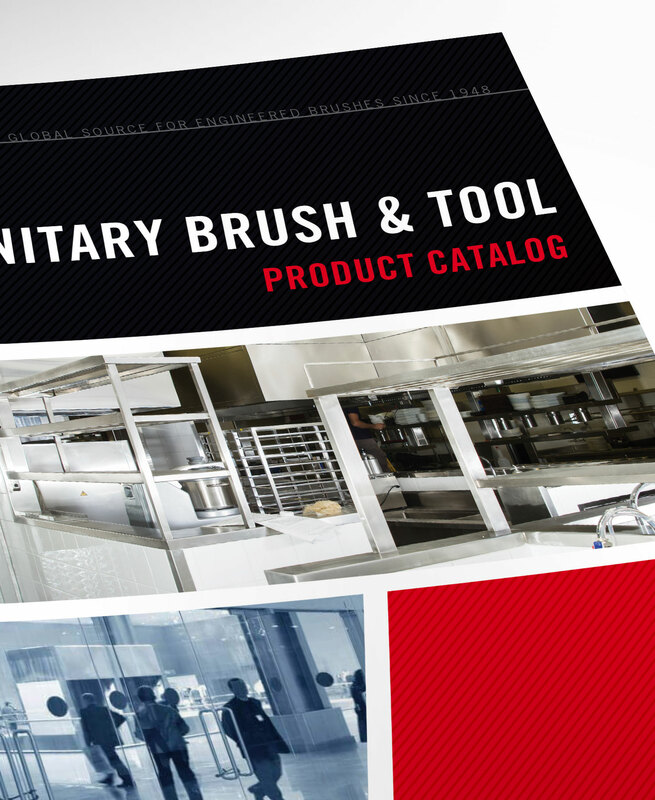 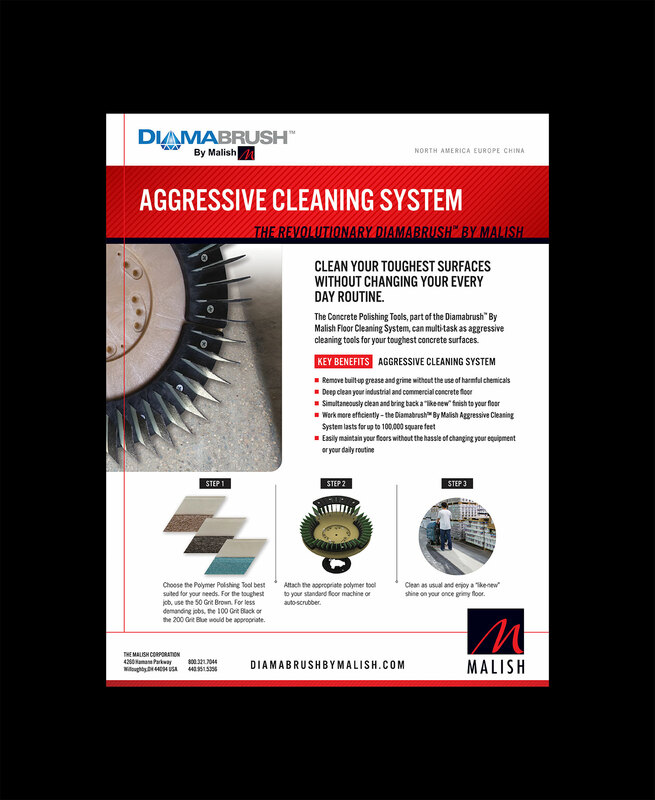 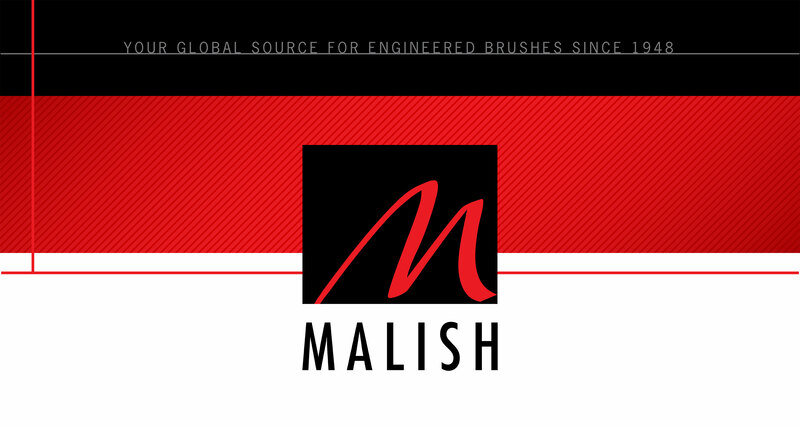 The Malish Corporation offers a broad line of quality brushes and accessories for commercial floor machines. 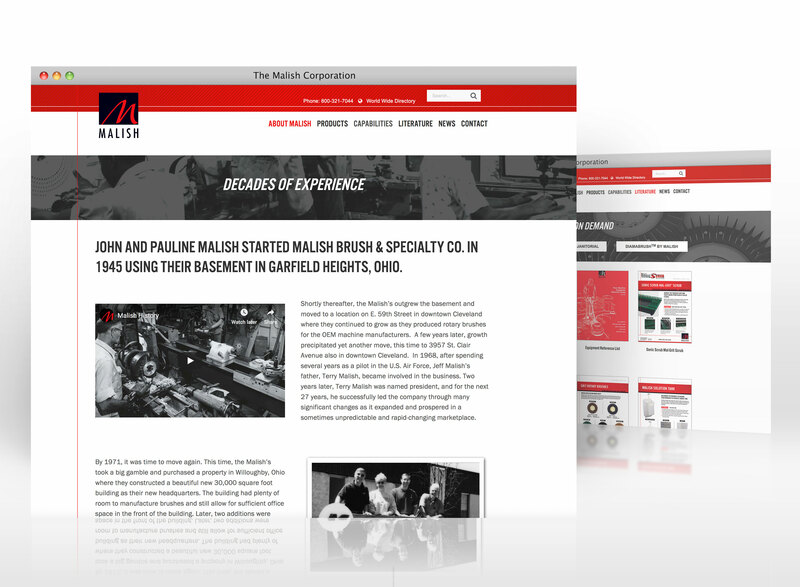 We overhauled the outdated branding and website to a modern, high-contrast style and a fully responsive CMS site. 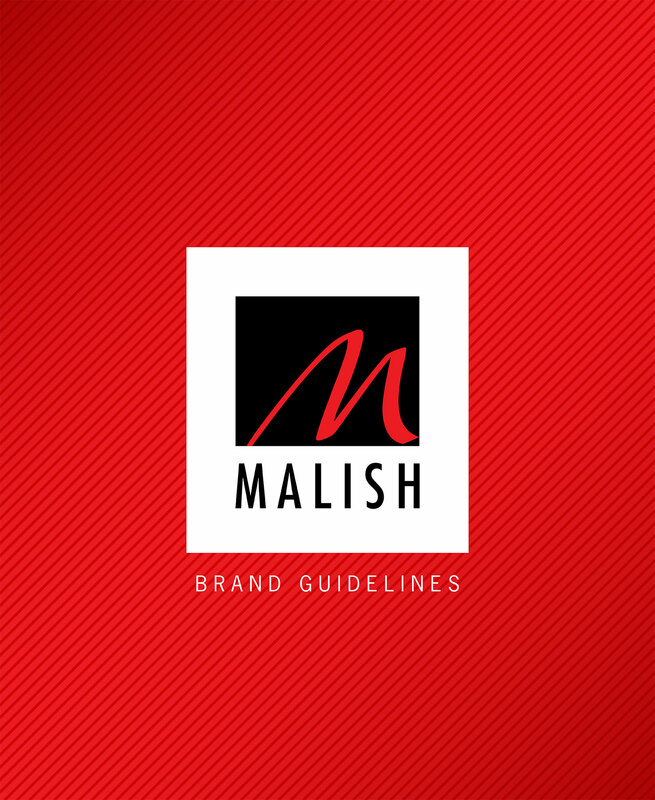 Distinctive and versatile brand elements can be applied to almost anything, promoting a cohesive look that will support Malish as they evolve for years to come. 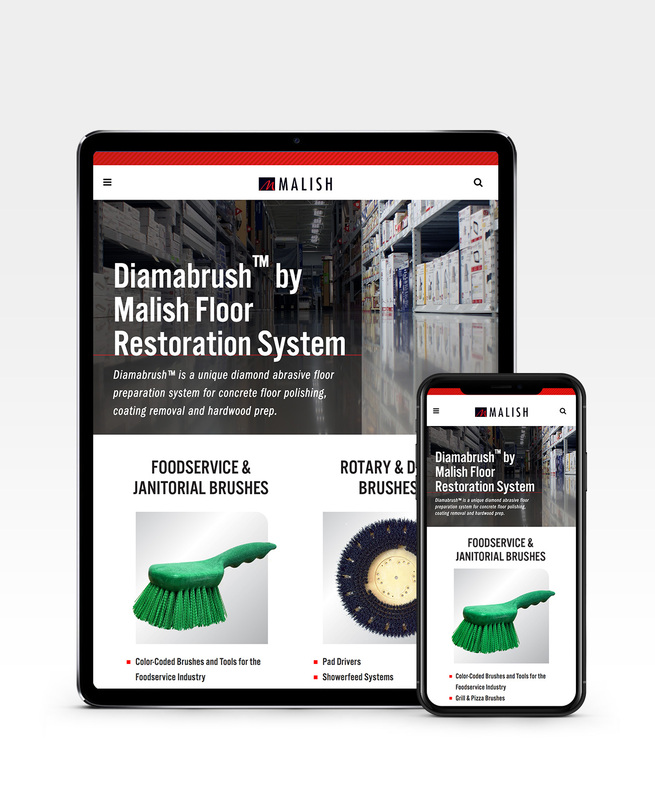 We built a clean, pleasant visual experience, easy to locate key information and fluid content that can be viewed on virtually any screen size or resolution. 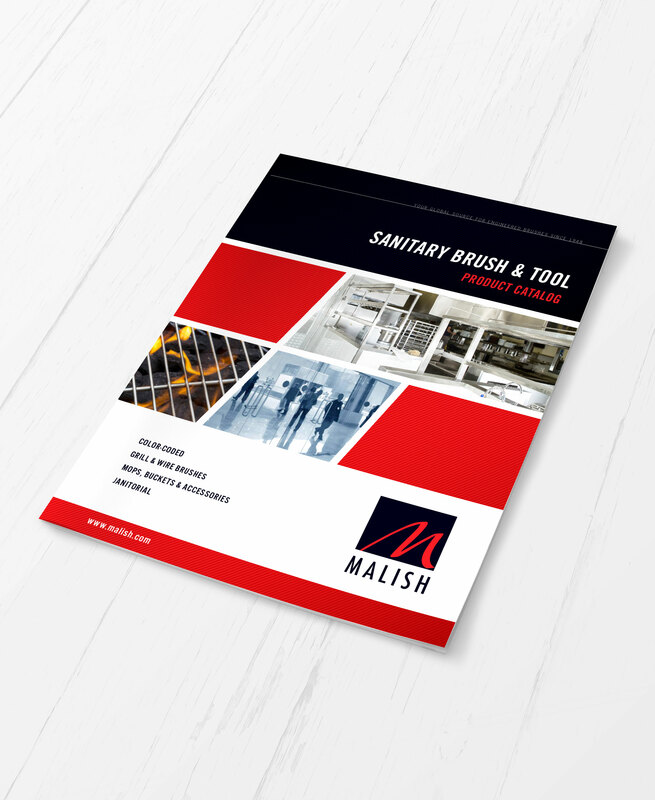 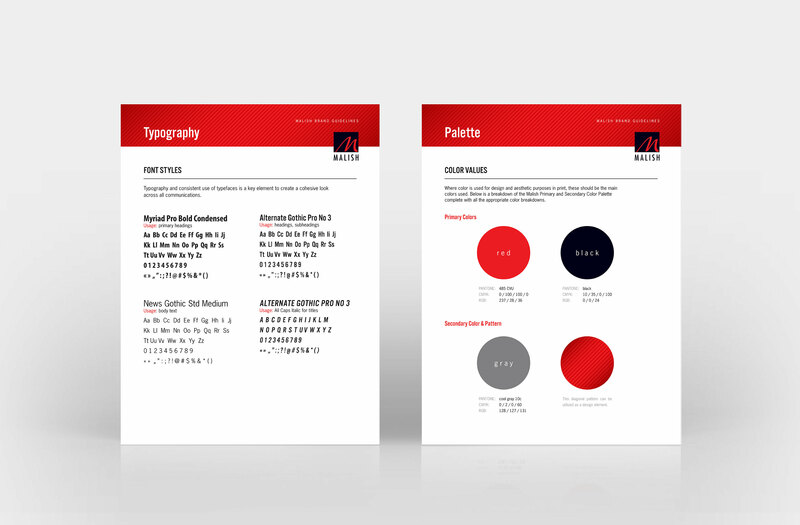 We wrapped the bold graphic look onto marketing collateral, a new responsive website and a versatile packaging system, delivering a unified, memorable brand experience.